If you liked this show, you should follow Business Creators Radio Show. Your business is your baby. You've spent countless hours, blood, sweat, and tears to get your business to where it is today. You've created business plans, marketing plans, sales plans...but what about an exit plan? Early in her career as a financial advisor, Ashley Micciche realized that too often business owners nearing retirement were not taking the steps necessary to exit their business. 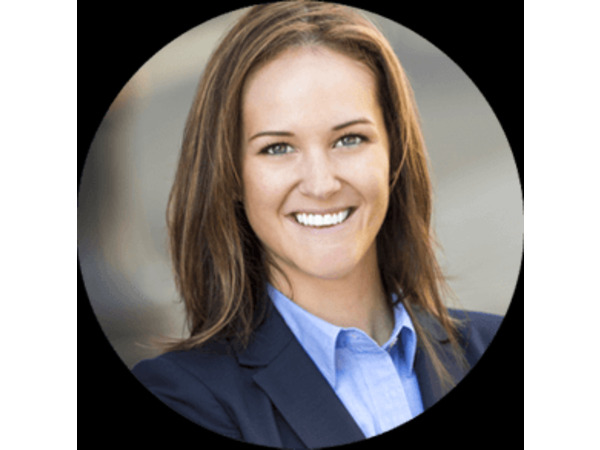 She joins Adam to educate you on how to design, build, and implement a business exit plan to secure your final and most important business decision - the exit from your business. Don't get stuck in your business with no exit plan. Tune in to this episode!